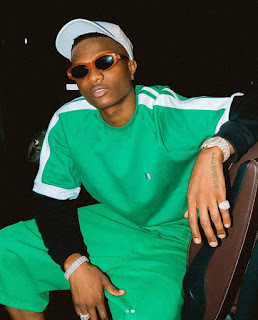 Wizkid Release Date for His New Album ” Made In Lagos”-all Starboy fans waiting for his 4th album “Made In Lagos”, well we have good news for you. Wizkid has announced the date and the release day of the 10-track LP. According to his twitter page, Wizkid’s next album will be released on the 1st of October 2018. The singer shared a tweet on his page that reads “01.10.18”. This means the wait is almost over, just two months away!